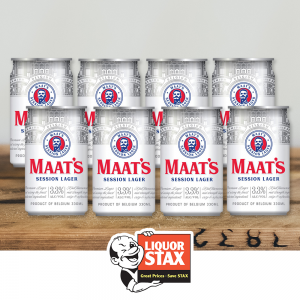 Grab an 8 Pack of Maat’s Session Lager (330ml) for just $14.99 or buy two and get a third pack FREE! 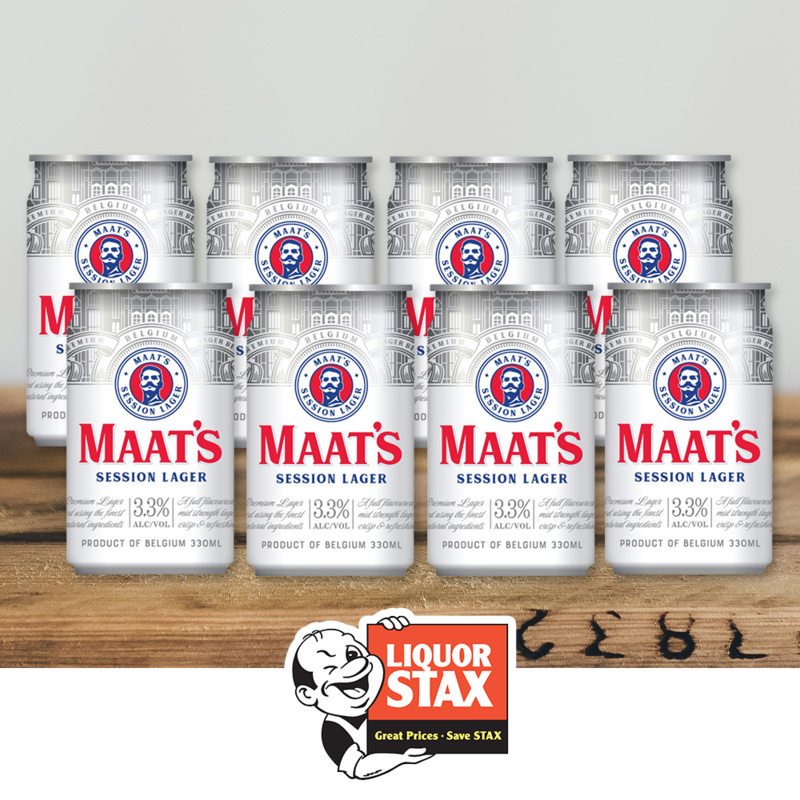 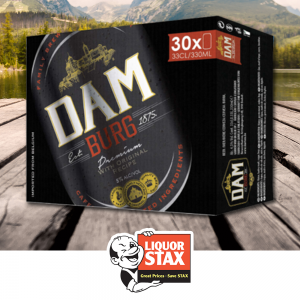 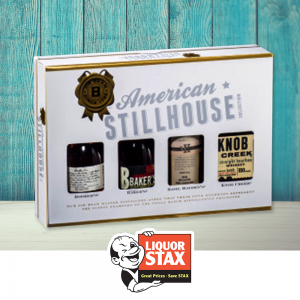 Only at select Liquor Stax stores. 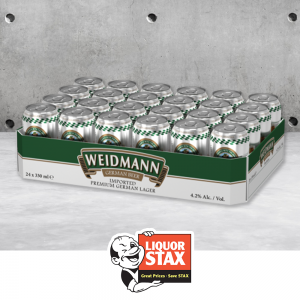 Buy two packs and get a third pack FREE! Only at select Liquor Stax stores.